Is hazardous mold threatening your home or your families safety? If so call us right away and mention our online emergency special: SAVE $700 ON MOLD REMOVAL! CALL NOW or Click on “Get A Quote” below for a fast response. Time is crucial when it comes to mold and treating it properly for minimal damage and more importantly your safety! We are a full service mold removal company with offices in New Jersey, Pennsylvania, and Delaware. We service these 3 states for our mold remediation services. 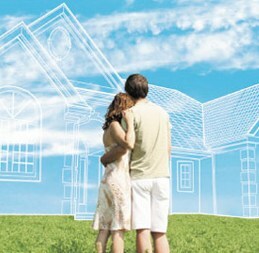 Our services include: 1.) Containing the area with mold & negative air pressure. 2.) Thoroughly scrubbing the area with mold & and using a HEPA vacuum for cleanup. 3.) 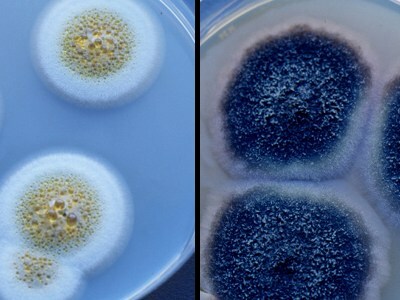 Killing the mold by spraying EPA certified disinfectant biocide. 4.) Mold prevention by applying an EPA certified anti-microbial paint & encapsulate. 5.) Lastly we deodorizer the area removing any remaining smells from the mold damage. Read more below about our mold removal processes. Please do not try to remove mold yourself. You can make it airborne and create a much worse hazardous environment. Always use a certified professional to remediate large mold problems. Mold enters your home as tiny spores. The spores need moisture to begin growing, digesting and destroying. Mold can grow on almost any surface, including; wood, ceiling tiles, wallpaper, paint, carpet, sheet rock, and insulation. The mold grows best when there is lots of moisture from a leaky roof, high humidity, lack of ventilation, or a flood. 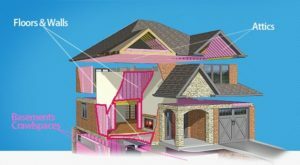 Our mold remediation method consists of a 5-step process that will take place throughout your home, office, or building. Our service areas include the basements, crawlspaces, attics, garages, and bathrooms. 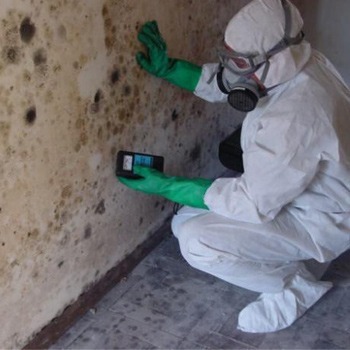 Pollution Solutions ensures to take all safety and health precautions during mold remediation using personal protective gear such as respirators and environmental suits over clothing. Proper containments to isolate the contaminated areas are built and equipment is put into place to clean and filter the air while scrubbing the contaminated areas. All of our technicians are properly trained and certified. We use only EPA certified and environmentally friendly products in all services that we provide. Contact us now to get your free quote!